Electric cars are cheaper to run than petrol and diesel models, even after higher purchase prices have been factored in, according to research. Lower levels of tax, purchase subsidies and the absence of petrol or diesel fuel costs meant that electric cars were more cost-effective over four years, the International Council on Clean Transportation said. Price is often cited by motorists as the biggest barrier to buying green electric and hybrid cars. The Nissan Leaf, the bestselling pure electric car, starts at £26,500, followed by the BMW i3, which costs at least £34,445. The large-scale roll-out of electric vehicles (EVs) is seen as vital in both cutting the carbon emissions that drive climate change and in dealing with urban air pollution, which leads to many premature deaths every year. The popularity of electric cars in the UK has shot up over the last few years, with more than 195,000 plug-in vehicles on the road, compared with just 3,500 in 2013. The huge increase in electric cars in 2018 came about because of a greater level of choice for drivers, a shift in the public’s attitude towards electric cars and a constantly improving public recharging network. Combined, this means that UK electric car buyers have a greater selection of vehicles to choose from than ever before. 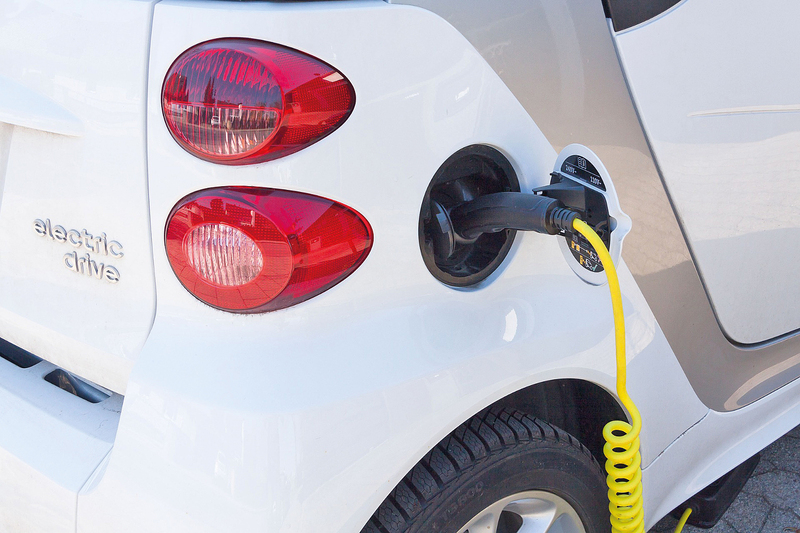 The future is bright too with a number of plug-in cars set to be launched within the next year or so and, with the UK government’s Plug-in Car Grant now guaranteed until 2020, an electric car is now a viable option for a large number of motorists.